EDEN CLAY are designers, producers and curators of often unique and always wonderful tiles and wood floors. From our store near London, we have gathered and created a collection of the finest, unusual, traditional and contemporary products, with a special focus on hand finished wood flooring and Italian porcelain tiles. We work closely with both domestic and commercial clients to bring their ideas from concept to completion. 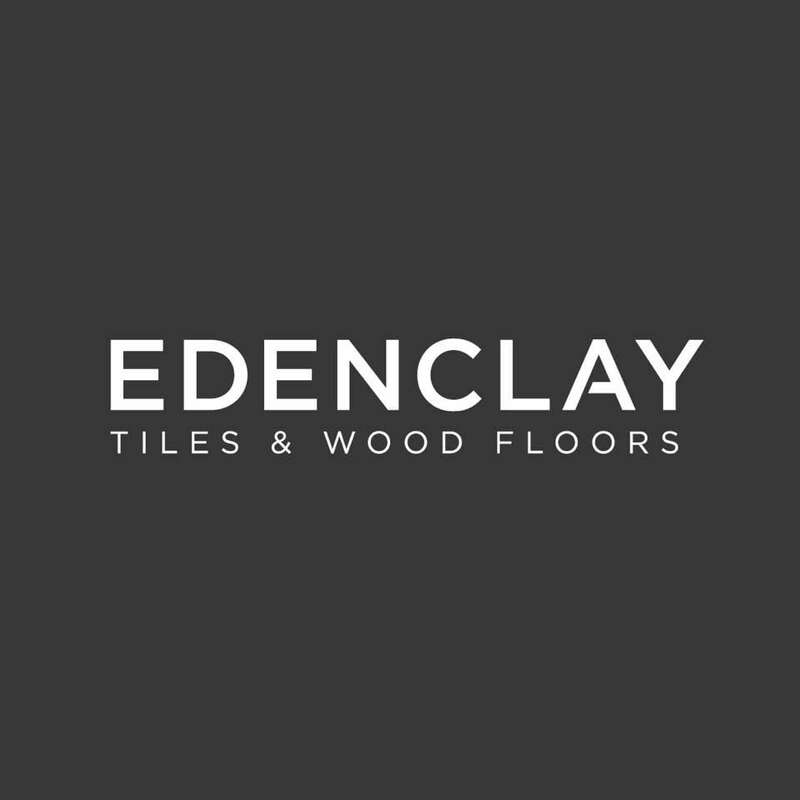 Creating the perfect antique wood floor or sourcing the latest tile trends are very important to Eden Clay, but it is delivering an exceptional experience and achieving client satisfaction that determine our principles. Our commitment is to provide a personal approach to each project, ensuring that quality and service are peerless.Trading from their current location in Billericay Essex since early 2012. Based in a renovated barn, and situated in a courtyard surrounded by picturesque farmland, our showroom is reached by private driveway, that leads to ample parking directly in front of our barn. Open six days a week, our showroom has approximately 2500 square feet of displayed wood flooring and tile products, most in large formats for the customer to view. We have a comprehensive sample library for all of our products, ready for our clients to take away instantly, or to order for posting. Our warehouse and production facility are located on site, allowing us to quickly turnaround bespoke floor designs and store a comprehensive stock of our flooring products and all of their associated accessories including adhesives, trims and subfloor preparation materials.